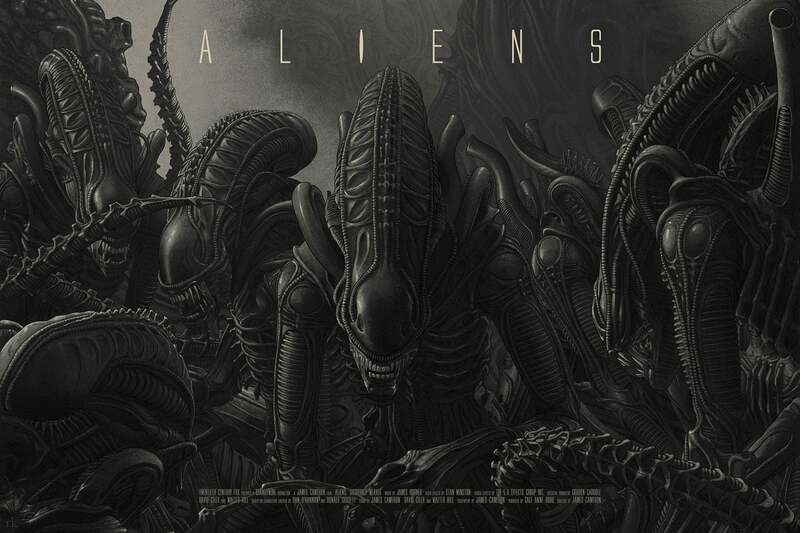 There’s no shortage of beautiful posters when it comes to the Alien franchise. From the original one-sheets and fan art, up through the work by Mondo and others, it’s a series bustling with great visual representations. And yet, these may be two of the best. 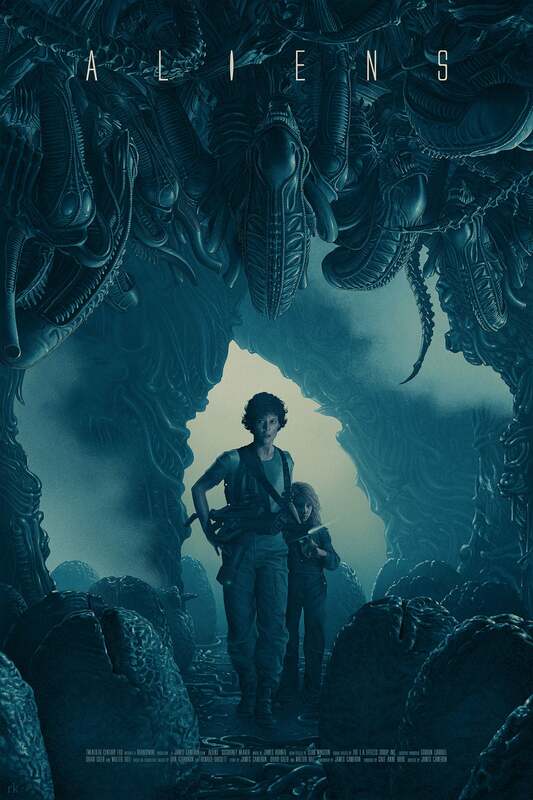 Below you’ll find two posters for James Cameron’s Aliens by artist Rory Kurtz. They were done as part of a private commission so they aren’t available anywhere except on the secondary market, but they’re just so simple, elegant, and striking, we had to share them. There are two versions. This is the variant. And this is the regular. There’s no frills here. It’s just the aliens, and Ripley and Newt going after the Queen. But Kurtz’s ultra-realistic style and clean compositions make these posters truly pop. Kurtz has done work for Rolling Stone, the Village Voice, Mondo, and others. For more of his work, visit his official site.